WE GO! is a non-profit well known youth organization which unites active people interested in non formal learning activities. Organisation is based on volunteers who organize sports camps, arrange seminars, meetings, trainings, international youth exchanges and other activities. We Go! works with the aim to support youth activeness, to build a better society and emphasize social responsibility among youngsters. 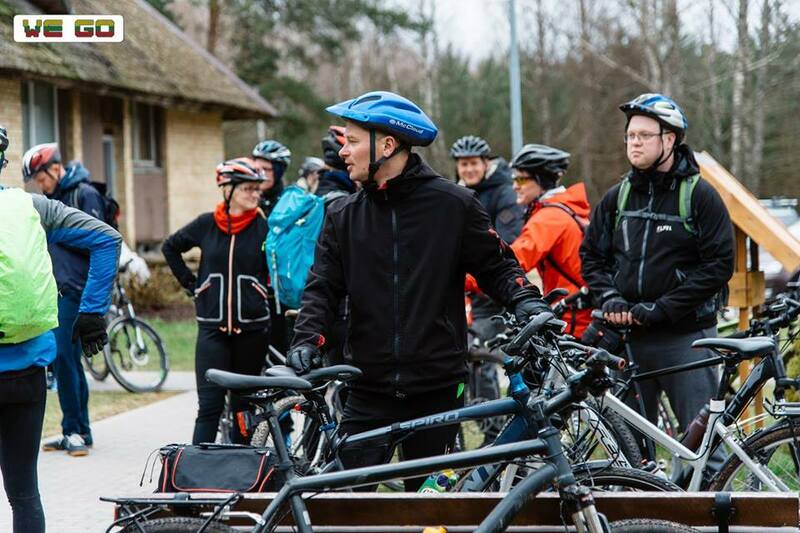 As follow up activity of TC Social city, We Go hosted 1 day event called “Sustainable Kaunas” - 20 local youngsters – 18- 35 of age promoted use of bicycles as sustainable – more ecological way of transportation, as an alternative towards the abuse of cars. 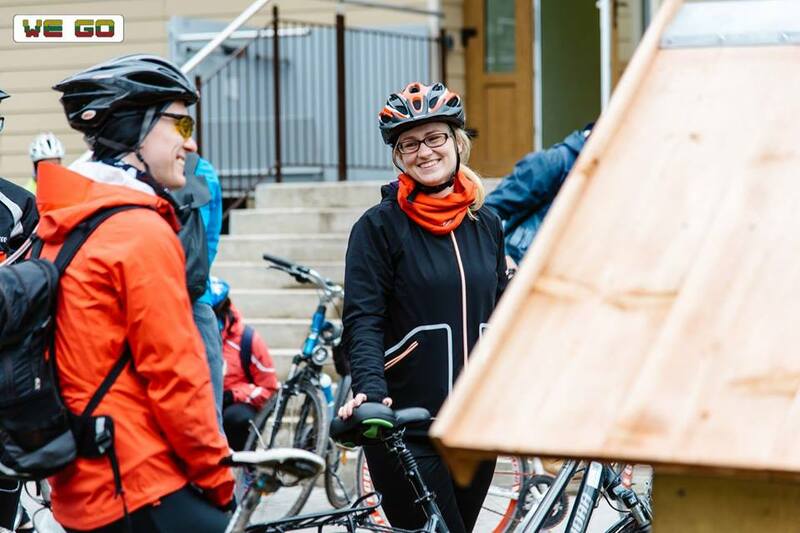 During the event participants made several stops at the public spaces – squares, train station, local chalet – where played instruments, games and communicated with local public. This way We Go! wanted to promote use of public space in order to enhance social inclusion and renew its function as social meeting points for youngsters.